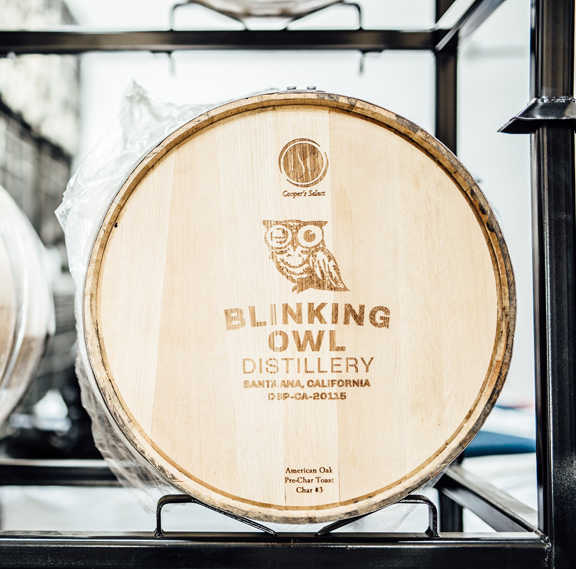 You can now make, barrel, and age your own whiskey with Blinking Owl Distillery! 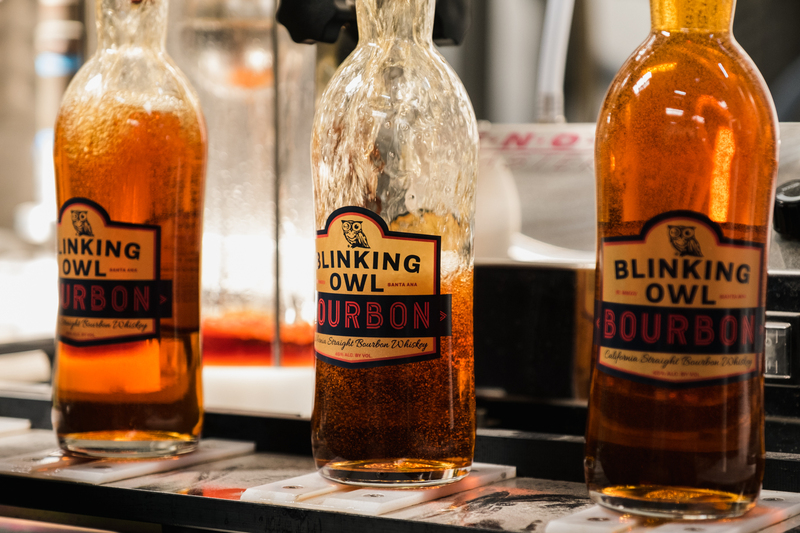 A PERSONALIZED LABEL (TTB Approved) can be designed for your bottle (bottle will be the Blinking Owl Bottle) for a $3500 fee. Custom whiskey boxes are available (pricing TBD). 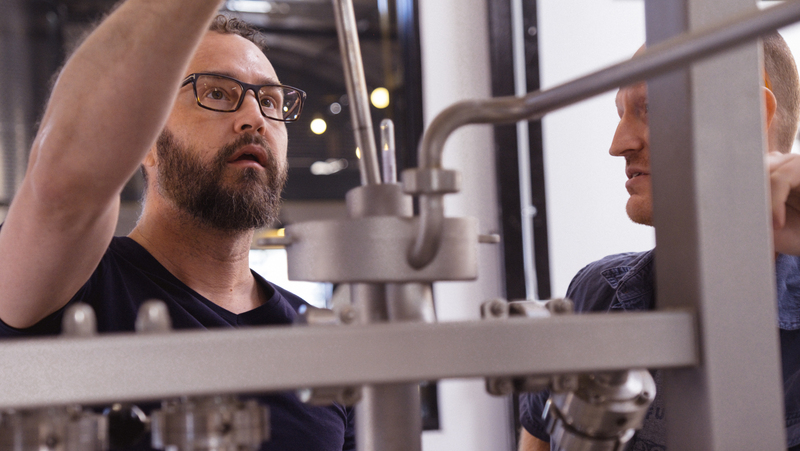 If you’d like to age longer than 3 years, there is a fee of $1500 per year with a maximum of 5 years of aging. ½ of payment is required to reserve your purchase. 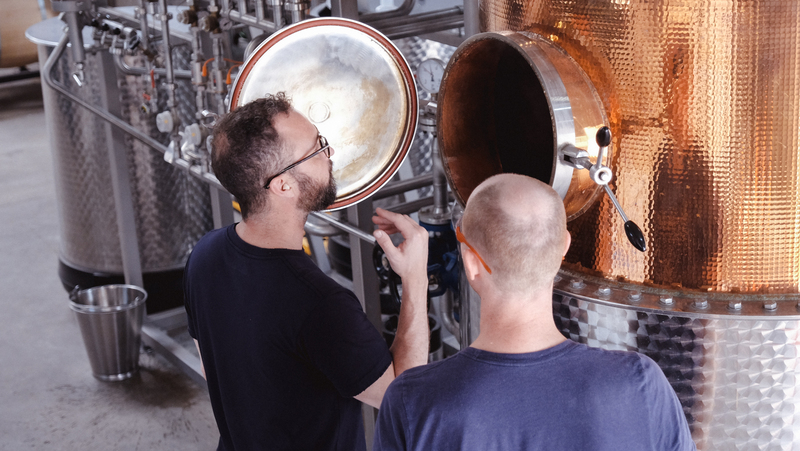 You can make different recipes for a bourbon, rye, wheated whiskey or single malt. 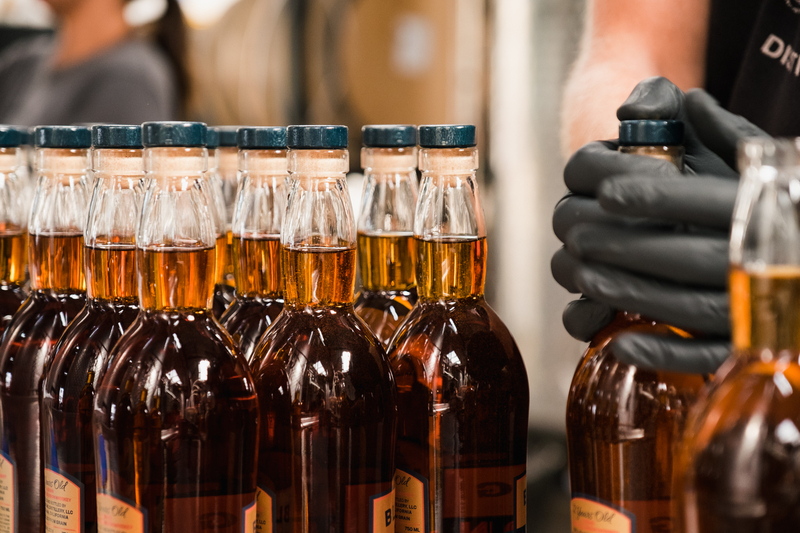 Bottles must be picked up at the distillery (current law allows only 3 bottles per person per day—plan a party to take home multiple bottles!) 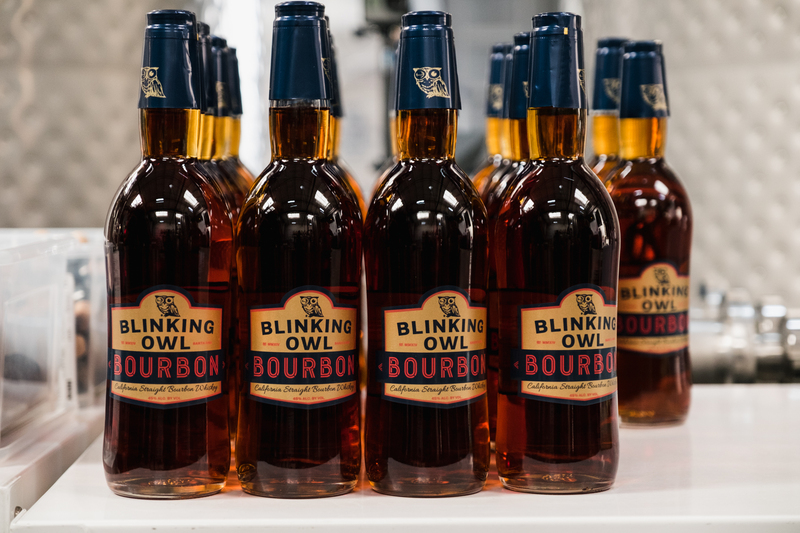 We will store extra bottles up to 4 months after bottling without additional charges. 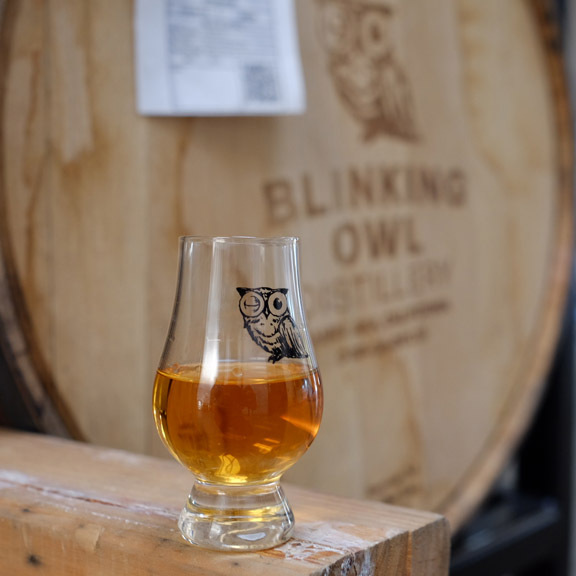 Sales of whiskey bottles are to private individuals. 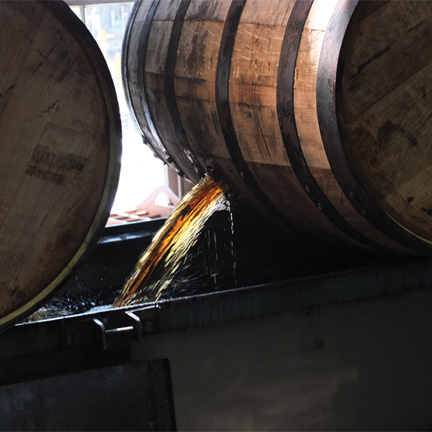 Barrel contents can only be given to the consumer in bottles. Bottles are not sold for resale purposes. 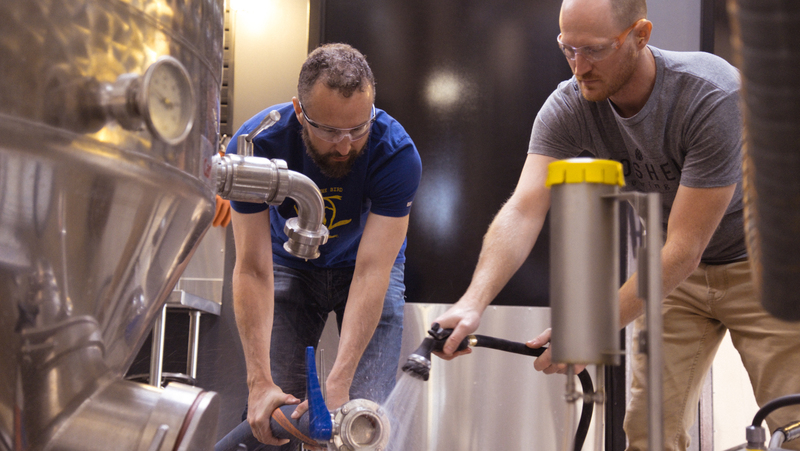 Contact us to schedule your whiskey making adventure.